This is a fun little list. It is 5 Creepy Beach Sculptures to Scare Off Sunbathers. Some of the others might catch me more off guard or creep me out more if I ran into them on a beach but this one is my favorite. 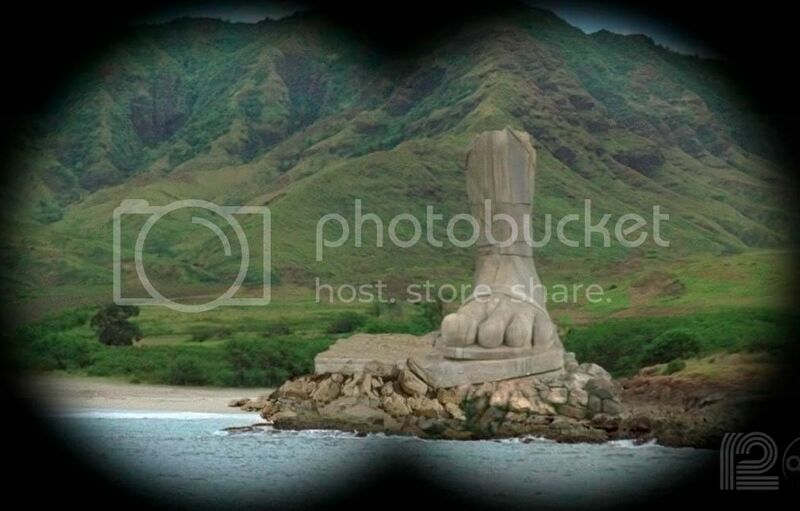 Other than the fact that it looks like it has 5 fingers, it seems straight out of Lost (which returns January 21st by the way).